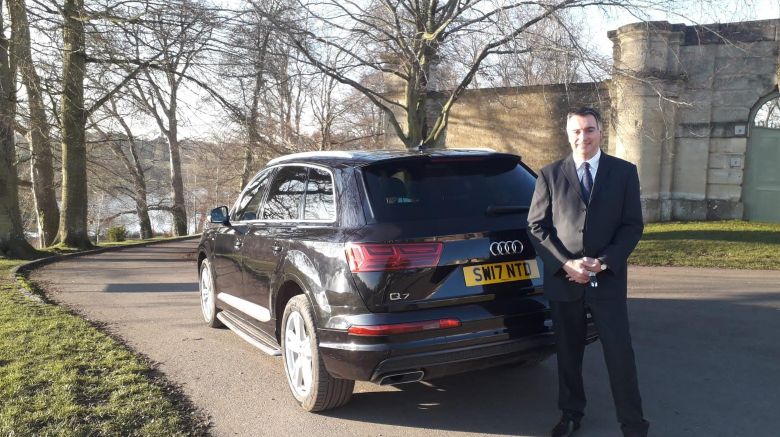 Here at Adam Carter Chauffeur Services, we are chauffeurs who offer chauffeur services such as airport transfers, corporate travel, executive travel, business travel, private tours, Cotswold tours and event travel throughout Witney and the surrounding areas of Oxfordshire. If you would like to find more information on the chauffeur services that we offer, be sure to get in touch with our experienced team today. We’d love to hear from you and assist you in any way we possibly can. If you would like to know more on the airport transfers that we offer from our base in Witney, please feel free to get in touch with our specialist team today. We offer private tours of the Cotswolds, perfect for anyone who wants to enjoy the beautiful area with the added benefit of being personally driven, avoiding crowded bus tours and inconvenient public transport. Experience the real beauty of the Cotswolds countryside with Cotswolds tours from Adam Carter Chauffeur Services. If you haven’t visited the area before, we recommend our North Cotswold tour, which focuses on the classic villages and attractions in the North Cotswolds and allows you to see a huge amount of the Cotswolds in one day. Our private Cotswold tours are fully-customised and the itineraries can be adjusted to suit your own needs and requirements; we can stop when and wherever you want or visit specific villages if you’d like. Take in the stunning views of the countryside and stretch your legs, stop at a traditional English pub for lunch or enjoy afternoon tea in the manor house garden or tea house. The Cotswolds tours that we offer from our base in Witney also include being picked up and returned to your hotel at the end of the day. Our team of chauffeurs are available to hire for a day or a week, depending on how long your business trip is. 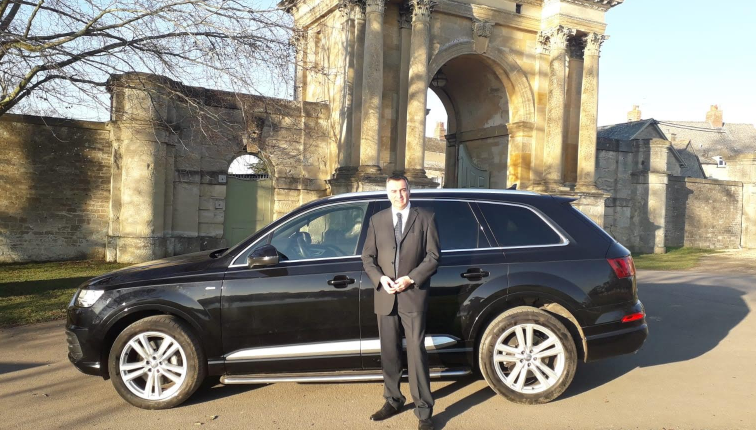 We can drive you, your colleagues or your clients to and from business meetings, seminars, conferences or other business events anywhere in Witney, Oxfordshire or the UK. Your driver will be at hand so you can contact them at any time, should your conference or meeting run longer or shorter than expected. 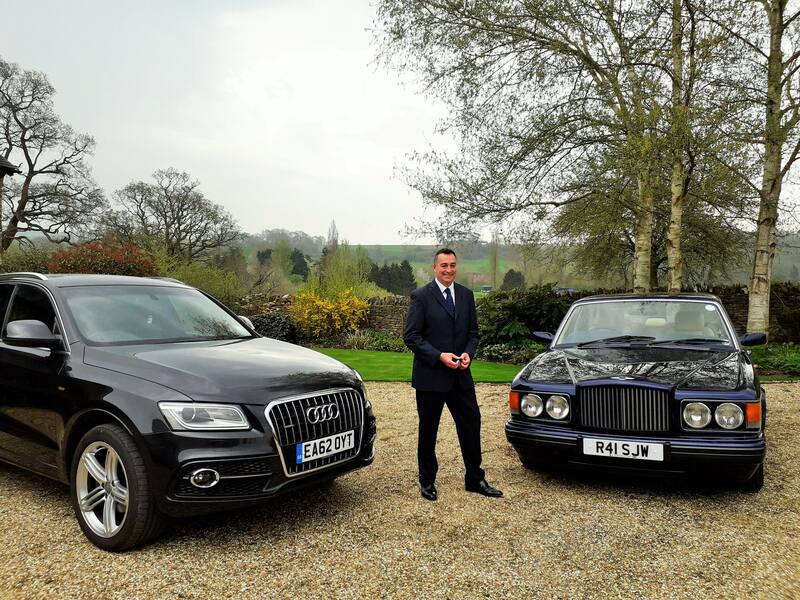 If you would like to be driven in luxury, our cars are available to hire for a stylish, comfortable and safe journey; we pride ourselves on the fact that we offer you a professional, reliable and comfortable business chauffeur service. If you’re based in Witney, Oxfordshire or the surrounding areas of the UK and you require additional information on the chauffeur services that we offer as experienced chauffeurs, including airport transfers, corporate travel, executive travel, business travel, private tours, Cotswold tours and event travel, please don’t hesitate to get in touch with our experienced team today. 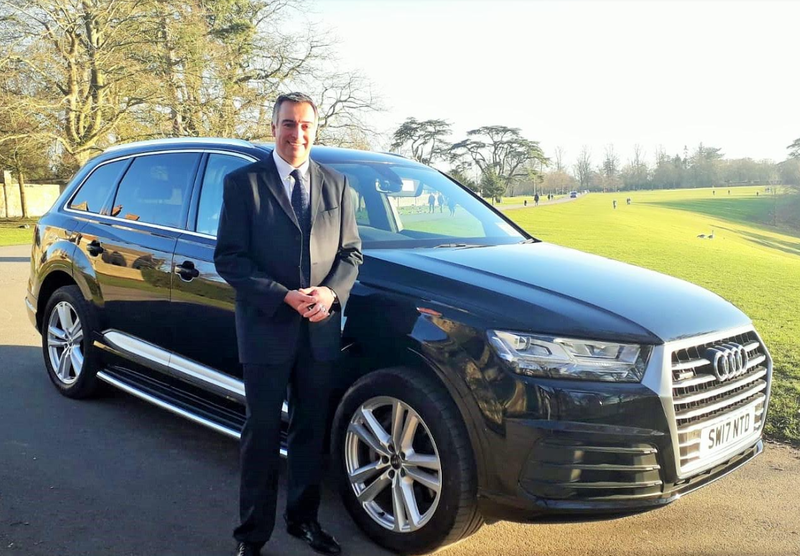 We’re always here to take your call, deal with any enquiries and answer any questions that you may have regarding the chauffeur services that we provide in Oxfordshire. 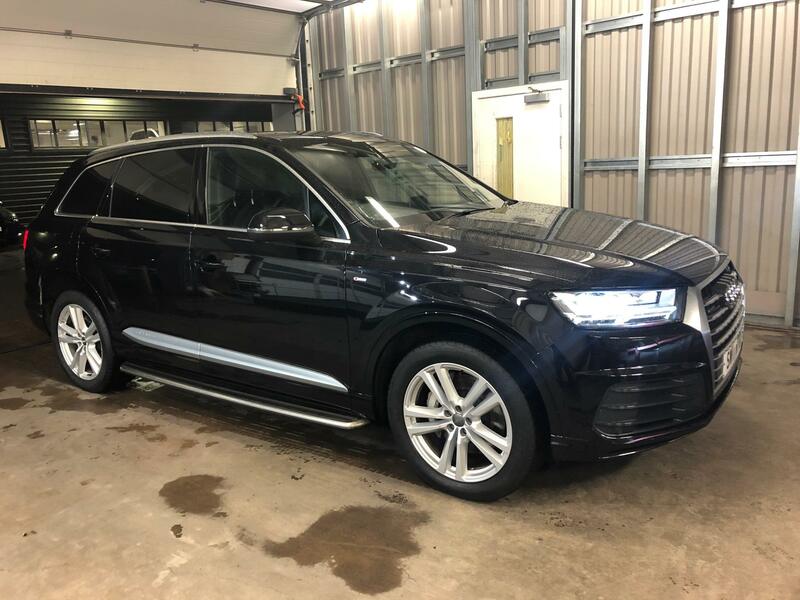 Alternatively, you can take a look at our website to see a full overview of the chauffeur services that we offer from our base in Witney, we’re sure that you’ll love what you find.